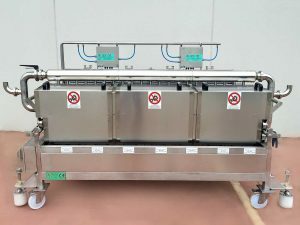 Are you a company? 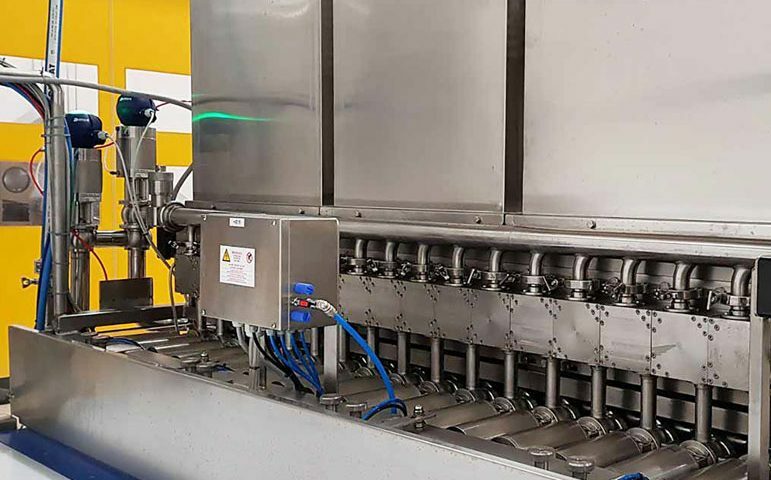 Do you need Industrial, Dairy, Chemical, Pharmaceutical, Metalworking or Logistic Industrial Machinery? 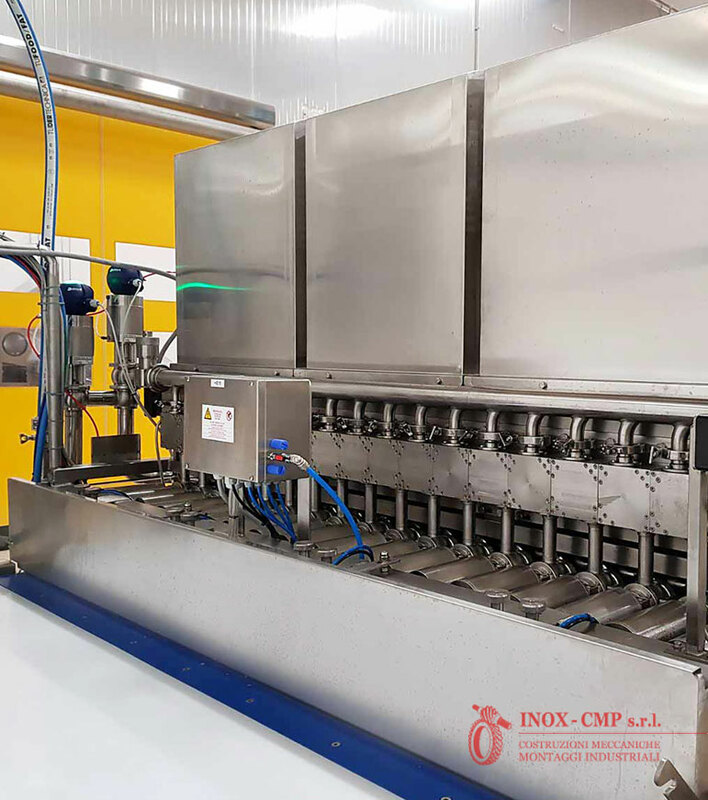 The Inox Cmp srl company of Latina Designs and manufactures machinery, plants and custom industrial assembly thanks to its own internal industrial engineers. 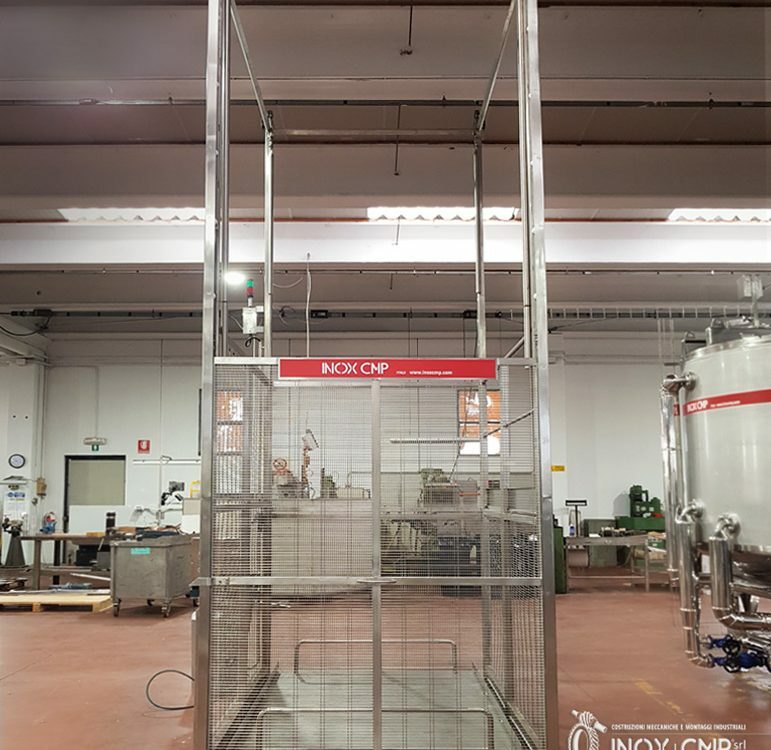 Design and implement throughout Italy and also in Europe. 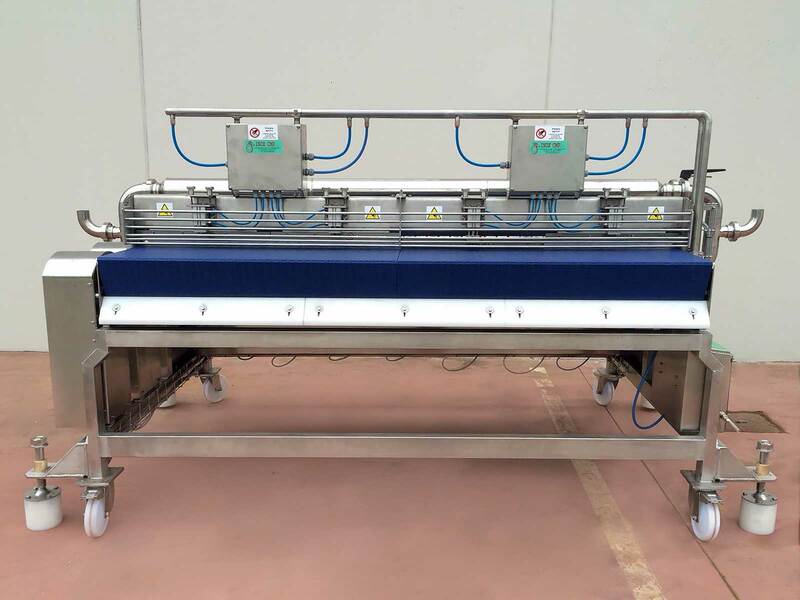 Only precision products bear the INOX – CMP s.r.l. 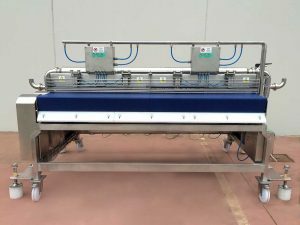 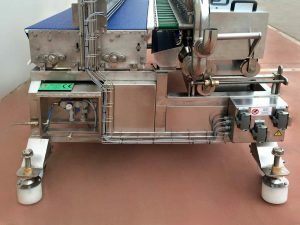 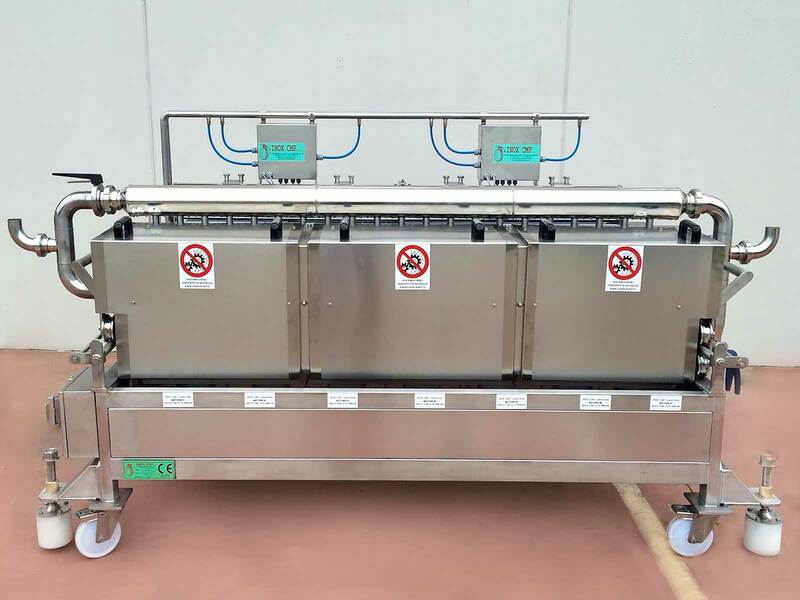 as shown in the pictures of this machine made for a canning and food industry. 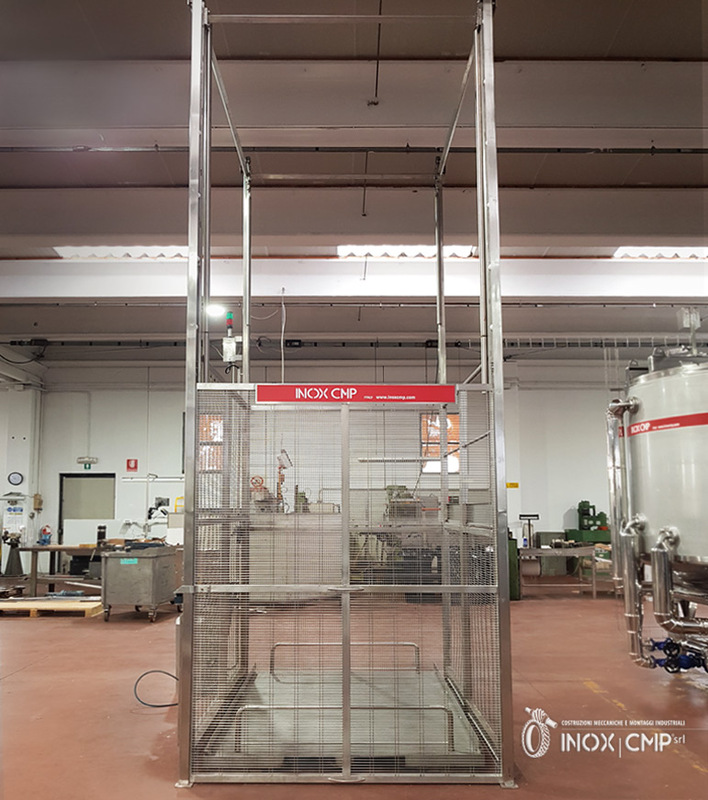 We are the INOX – CMP srl, an Italian Company of Mechanical Construction, Plants and Industrial Assembly, Leader in the Processing of Stainless Steel Certified. The best certified stainless steel processing for your industrial machinery.